"We LoVe RiLeY" fan club supports our friends over at the MaxLove Project! MaxLove Project is a non-profit organization helping SuperKids thrive against the odds of Childhood Cancer. 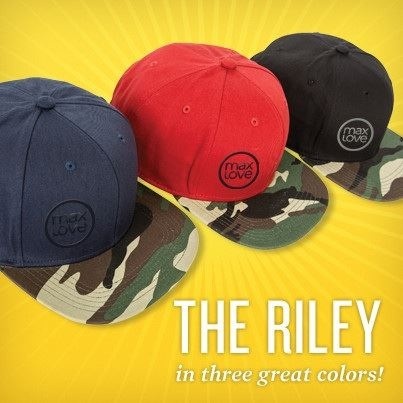 In purchasing a Riley Cap (specifically designed and named for Riley and available in three wonderful colors!) you'll be directly funding integrative therapies and nutritional programs for children with cancer and their families! Each Riley Cap is just $26 and every time you purchase one, a cancerKid at CHOC Children's California receives a free knit beanie! So far The Riley Cap has contributed over $2,600 towards healthier, non-toxic options for children with cancer. Thank you for your continued support.